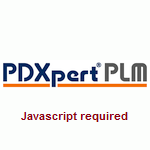 PDXpert PLM manages your documents and their revisions. 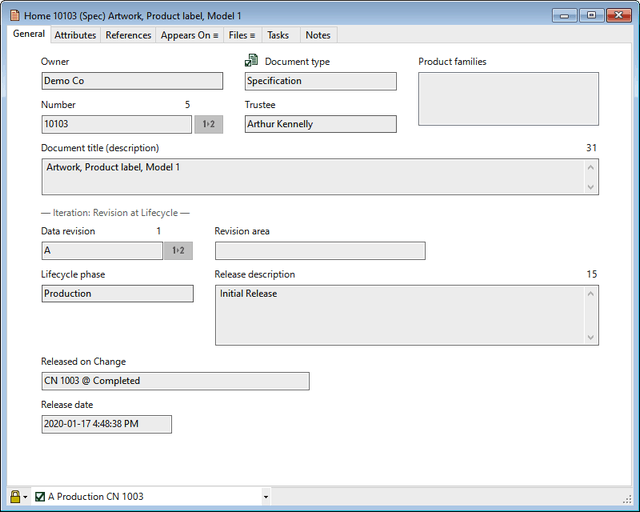 You can create document types for every department, each with its own document numbering sequence and revision format. Document records are often used as "containers" for files shared across multiple parts. You can add a document record to any part or assembly structure, and users will be able to easily navigate to the permanently-attached electronic files that describe your requirements, specifications and procedures. Easily move from one document revision to the next, and research the history of your designs.